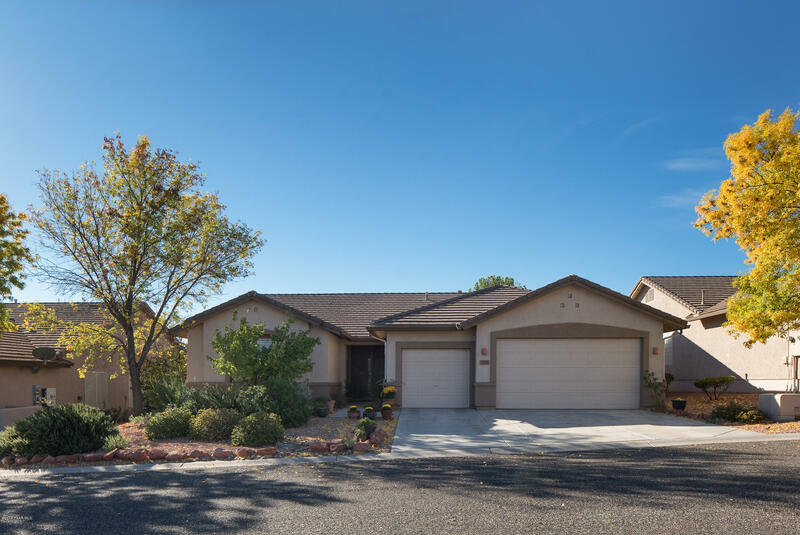 All Cottonwood homes currently listed for sale in Cottonwood as of 04/23/2019 are shown below. You can change the search criteria at any time by pressing the 'Change Search' button below. If you have any questions or you would like more information about any Cottonwood homes for sale or other Cottonwood real estate, please contact us and one of our knowledgeable Cottonwood REALTORS® would be pleased to assist you. 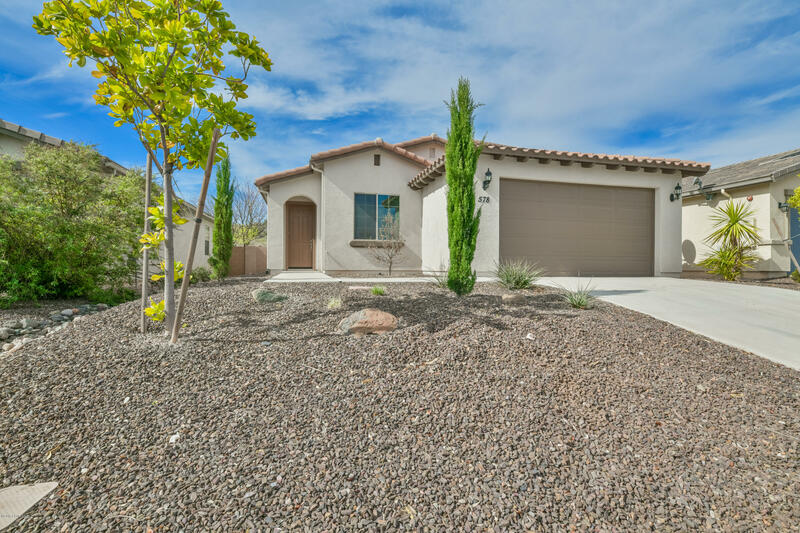 "This immaculate, professionally-designed Mesquite Model has the extended dining area and exudes modern elegance. Enjoy gatherings in the generously-sized living area graced by a fireplace wrapped in Italian tile and offset by a handmade ponderosa pine mantel. Large windows allow the home to bask in natural light. Well-appointed kitchen w/granite counter tops, an abundance of cabinets & large pantry will inspire your inner chef. The master bathroom is complete with walk-in closet, double sinks"
"You will not want to miss this immaculate Move-on ready home in the desirable Mesquite Hills community. This turn key home welcomes you with a large spacious great room, huge granite topped island, and beautiful fixtures. This modern design boasts a split floor plan; a huge Master Bedroom with an on-suite bathroom featuring marble counter tops, a soaker tub, glass enclosed shower, water closet, tons of storage and an incredible large walk-in closet. Enjoy the completely landscaped back yard with"